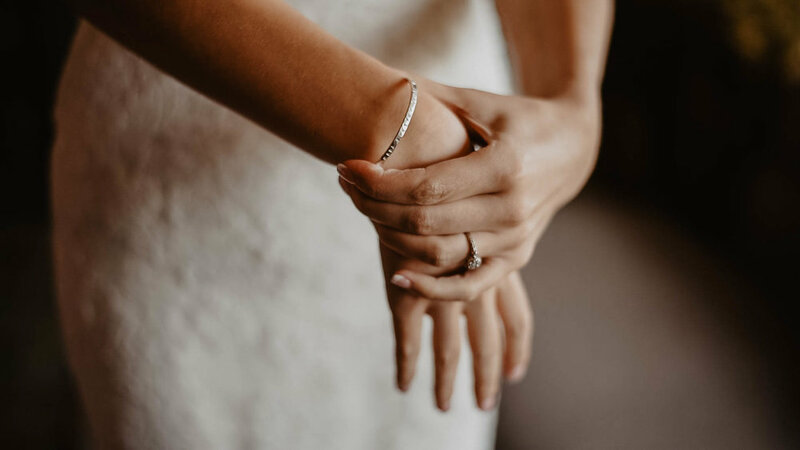 Alyssa + Paul's wedding was one of the most intimate and meaningful weddings we have ever been a part of. Every moment of their day they were intentional with prayer and their love for one another as they prepared to join their lives as one. 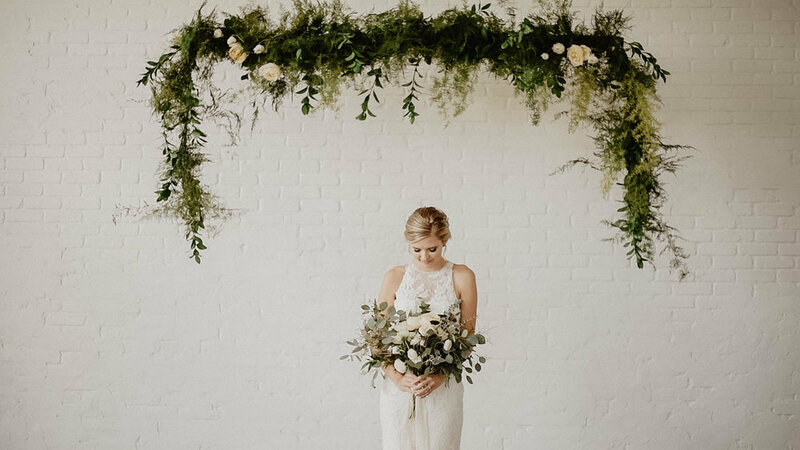 Alyssa created all of the beautiful floral arrangements by hand, and the beautiful white brick studio was a perfect backdrop for her beautiful creations. Their ceremony was intimate, personal, and a holy moment of their lives. 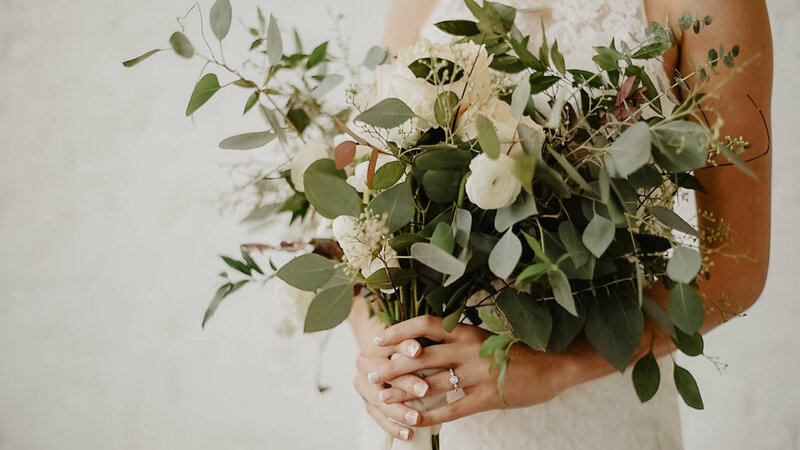 Their reception was a beautiful gathering of friends and family as they shared cake and the amazing coffee from the coffee bar. From their speeches, to Paul surprising and singing Alyssa a song of his vows, every moment of their day was special and full of thought. 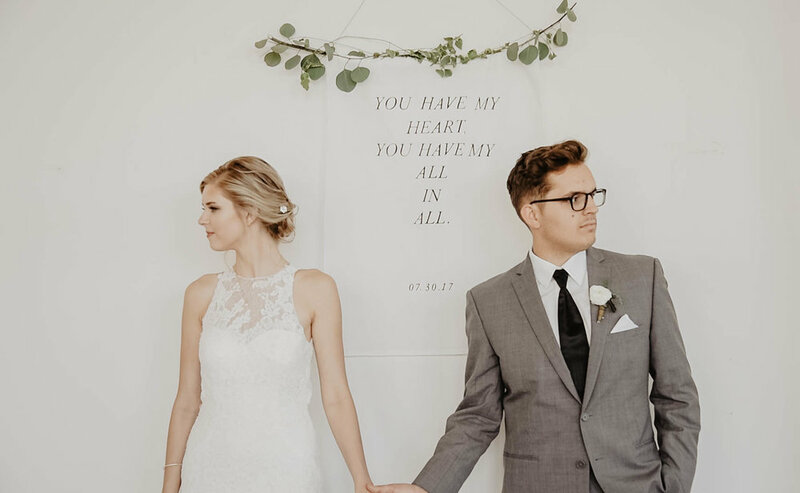 Alyssa + Paul, we were honored to share in your incredible day! 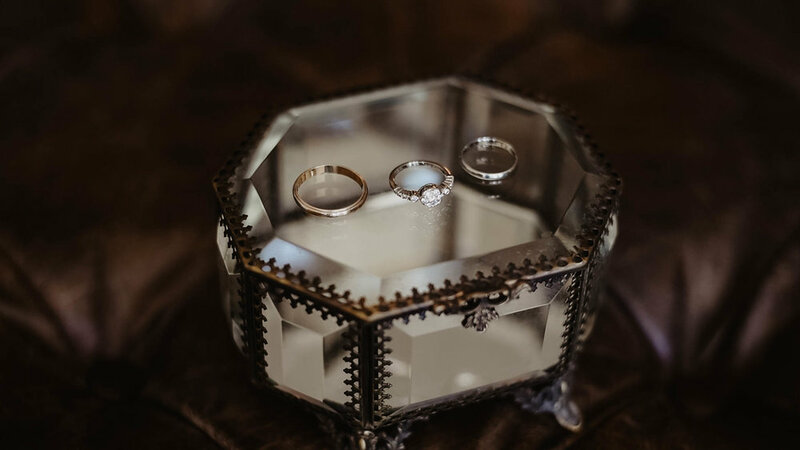 Check out some of our favorite film stills and our highlight video from their wedding day! It was such a treat for us to serve alongside Avery Lynn Photography as she captured this gorgeous day!